Bunker Hill Mining terminated its lease and option agreement to acquire the Bunker Hill zinc-lead-silver mine in Idaho after missing $400,000 in property payments that were due at the end of September and on October. 1, 2018. In mid-August the company closed a nearly $1.4 million private placement. Bunker Hill also appears to have lost its CEO Bruce Reid — although the company has not formally announced it — with board member John Ryan filling his role at the moment. In mid-June 2018, Reid issued a letter to investors describing the company’s plans for Bunker Hill, including a future Toronto Stock Exchange listing and a mine plan that would cost $75 million in pre-production capital to get the past-producer up and running. He also discussed a National Instrument 43-101 compliant report consolidating historical data on the project that the company would go on to release in early September, 2018. 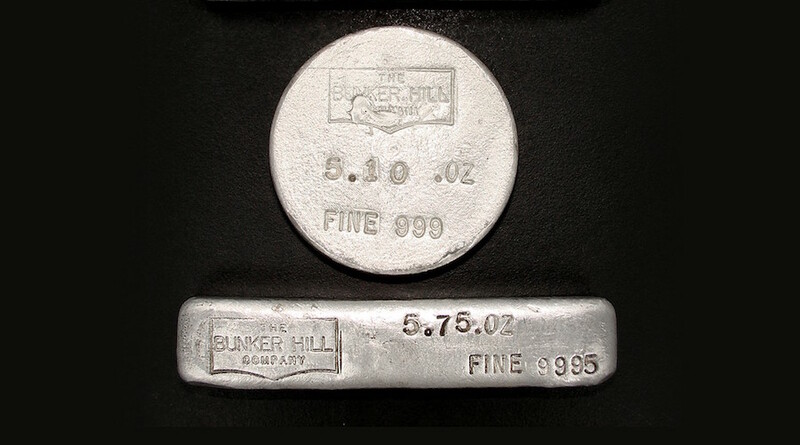 In that report, Bunker Hill outlined a historical resource of 8.25 million tonnes grading 5.08% zinc, 2.35% lead and 40 grams per tonne of silver. It said independent sampling at the project’s Quill and Newgard zones averaged 20% zinc, 14% lead and 247 grams silver. Based on the report, the company had proposed a $7.7 million exploration program to delineate an updated resource. Jennifer Boyle, one of Bunker Hill’s directors, resigned a few weeks after the company tabled its technical report. Bunker Hill Mining went public in late 2016 under the name Liberty Silver. It became Bunker Hill Mining in late 2017. Shares of Bunker Hill have fallen 97% after peaking at $3.15 in January 2018. They now sit at a 52-week low of 8¢. The company has an $8 million market capitalization.